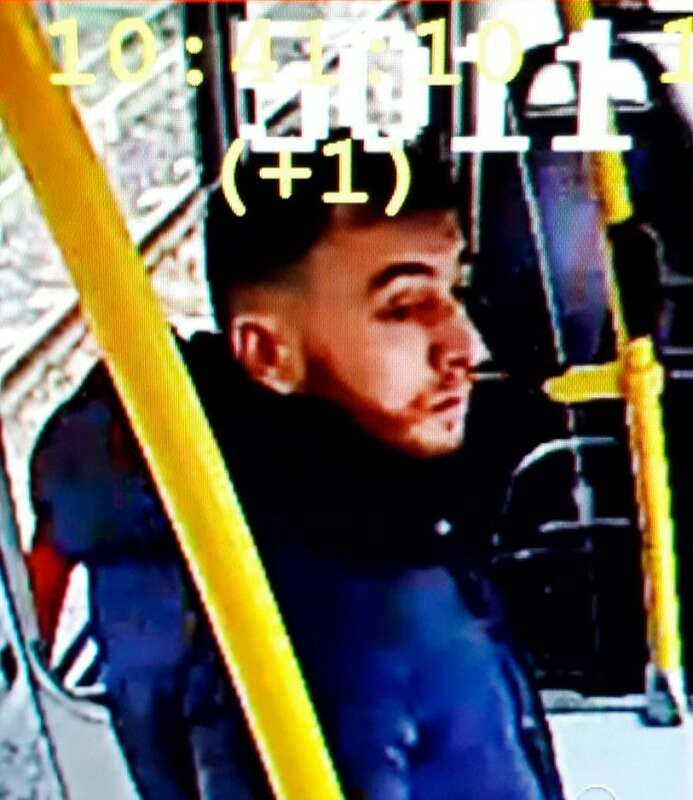 A man suspected of killing three people in a shooting aboard a tram in the city of Utrecht admitted his guilt to a judge on Friday and has said he acted alone, Dutch prosecutors said. Gokmen Tanis, 37, is accused of carrying out the March 18 shooting with terrorist intent. Authorities in the Netherlands are also investigating whether the Turkish-born man had other personal motives. Prosecutors gave no further details of the confession, citing the importance of further investigation.